MULTIPLE OFFERS RECEIVED. SELLER IS REQUESTING HIGHEST AND BEST OFFER BY 5:00PM, WEDNESDAY, 2/13. Country living at it's finest while only a short commute to the city! 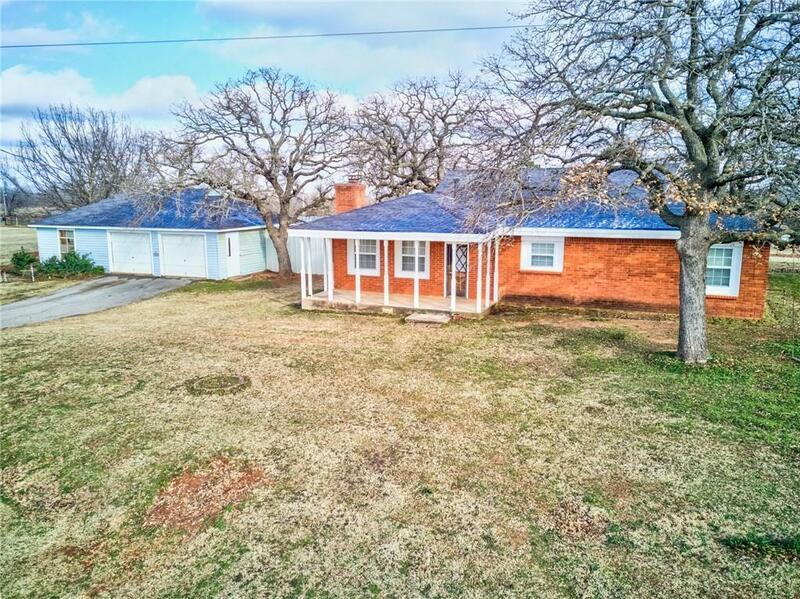 This home is perfectly positioned on a beautiful 6 acre property that is fenced and cross-fenced -- ready for horses. Newer central heat and air system, updated windows, brand new carpet throughout, and fresh paint. All three bedrooms are large with plenty of storage throughout the home. Lots of potential to make this home exactly how you'd like it! Den/family room located toward the back of the home. Detached 2 car garage with plenty of space to accommodate any hobby. Schedule your private showing today!